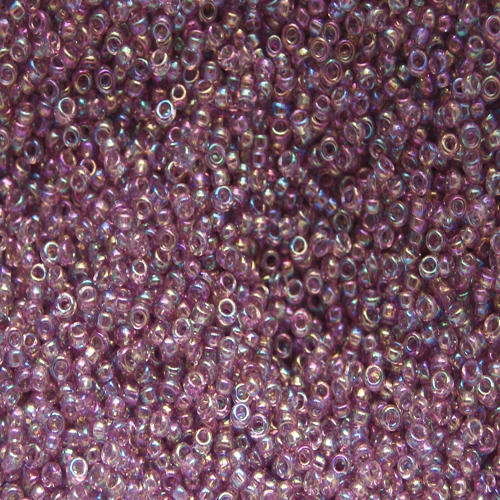 2-gram packet of size 15 beads. Ideal for miniature work, dolls jewellery, hair adornments, decorating garments. 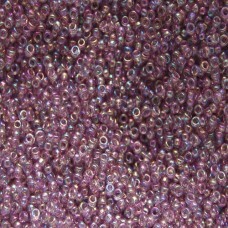 Beautiful colours available, see individual bead size.